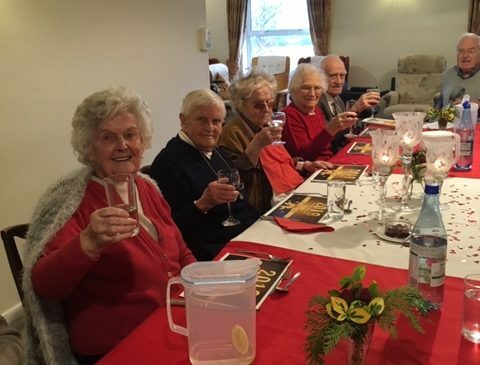 Staff and residents at Felsted House decided that it would be a lovely idea to celebrate 2019 with a special meal. The chef and other staff worked extremely hard to make a delicious four course lunch for all 14 residents and this was enjoyed immensely. Well done Sarah and everyone who helped her.